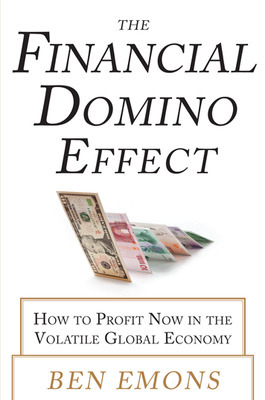 Guest post by Ben Emons, author of The Financial Domino Effect. For some time, markets were able to influence politicians. Their ability to force political decisions or call early elections reached beyond the political establishments powers. A new influence surfaced voters  whom can unexpectedly turn the course of events. They stand firmly in between markets and politicians, potentially determining the next direction. Its a new kind of risk  one that is not as easy to quantify but has become a driving force globally. Elections are a greater aspect of investment management than before because the outcomes determine political decisions related to the economy, and thereby the markets. 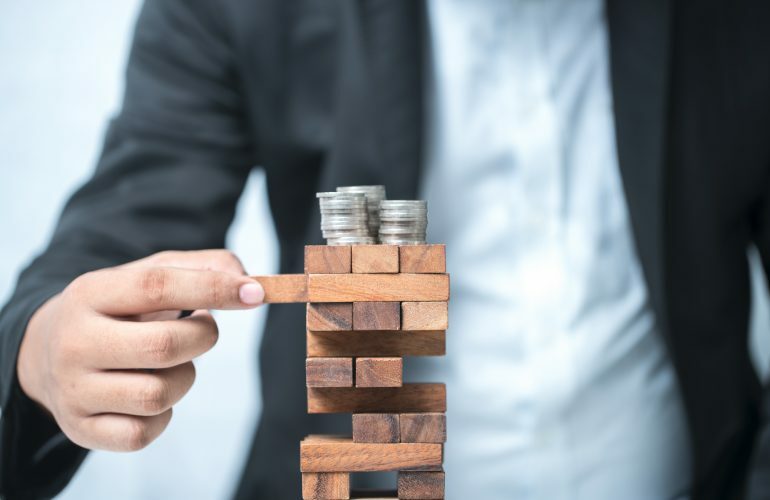 Voter risk is what investors have to reckon with in a climate of complex politics, where choices to cut spending and raise taxes are becoming harder as time goes on. To that effect, voter risk falls under the numerator of social-political rejection. In financial domino theory this is a response that can inspire other voters elsewhere. Empirically, such has been proven by researchers Leeson and Dean from George Mason and West Virginia Universities. They found that democratic dominoes across a set of over 130 countries between 1850 and 2000 catch around 11% of their average geographic neighbors changes in democracy. The European debt crisis is a key example, but now, too, in the U.S., the UK, Japan, and elsewhere, voters play a crucial role that has increased uncertainty around policy. Researchers Baker, Bloom and Davis developed policy uncertainty indices for the U.S., Europe, Canada, and China that measure the frequency of news media references to economic policy uncertainty. These indices have high correlation with each other. Policy uncertainty stands at a two-decade high across different countries, as can been seen from figure 1. The recent elections in Italy were a good example of how voters can suddenly change events. In the weeks ahead of the election, polls showed a tight race between the parties, but markets discounted the outcome with a sense of complacency, expecting in the end that voters would elect a stable government. The results surprised to that degree, the Italian bond market suffered large losses, and the election effect cascaded across other markets. The democratic domino of voters making their independent choice from the influence of politicians or markets caused a chain reaction. As policy uncertainty lingers in Italy and elsewhere markets act more volatile. That can have an influence on business confidence and thereby potentially on the economy. The policy uncertainty is a global phenomenon as shown in figure 1, and voter behavior is a key influence, since in democracies they eventually determine what politicians can or cannot do. As such, markets are firmly attached to voters choices, and so there is an associated risk premium. For investors it is not entirely clear how much that voter risk premium is precisely worth. For one, it is a premium over a risk-free rate, typically a government bond or Treasury bill yield. The risk-free rate itself is not really risk-free, as large deficits and debt are tied into political decisions, which are a direct consequence of voters shifting preference for political leadership. How much voter risk is embedded in the risk-free rate may be judged from the simplified quantification of Italian bond yields rising about 50 basis points  half a percent  on the day of the elections. The number of basis points change in yield entails more risks, however, like country, liquidity and credit risk. As a result, investors have to do extensive credit analysis on sovereign debt, whereas election manifestos and tracking of voter polls become part of the apparatus. In relation, cross-market correlations between sovereign yields and other markets play an important role too. In an environment of heightened policy uncertainty  whether that is the US sequester, the UK referendum, Japans upper house elections or the German elections later this year, voters can at times have the upper hand in determining political, economic and financial market outcomes. This article contains the current opinions of the author but not necessarily those of PIMCO. Such opinions are subject to change without notice. This article has been distributed for educational purposes only and should not be considered as investment advice or a recommendation of any particular security, strategy or investment product. Information contained herein has been obtained from sources believed to be reliable, but not guaranteed. No part of this article may be reproduced in any form, or referred to in any other publication, without express written permission. Ben Emons is a portfolio manager at Pacific Investment Management Company (PIMCO) with over 15 years of investment experience. Why is MONOPOLY Money so Valuable?